Reynold performed at three well-attended events during his trip to Paris in late September, 2011. Booking and promotion was handled by Reynold’s Paris-based friend James Kigin. Reynold’s first appearance was at a private soirÃ©e hosted by Patricia Laplante-Collins during the evening hours of Sunday, September 25th. 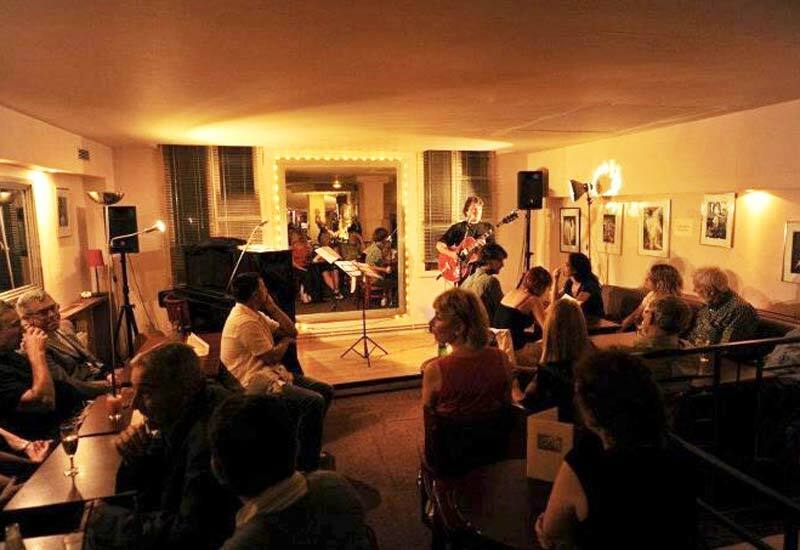 His second appearance was another solo performance, this time at the Swan Bar, blvd Montparnasse on Tuesday, September 27. 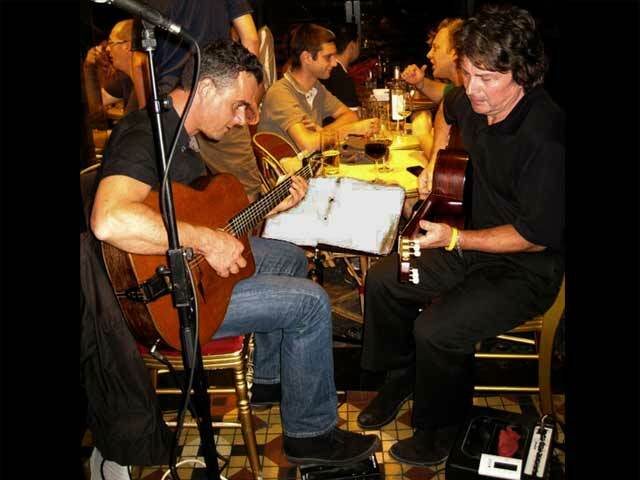 On Friday, September 30, Reynold sat in with French guitarist Luc Desroy at Cafe Matagor, rue de la ChaussÃ©e d’Antin. Reynold enjoyed meeting many new friends while in Paris, including music lovers, transplanted Americans and gracious denizens of the City of Light. Reynold is contemplating the idea of a return Fall 2014, with an expanded performance schedule.